Karuna Hospice Service offers compassionate service at home for both adults and children who are facing a life-threatening illness. The following is a list of various different forms of support Karuna are able to provide its patients. 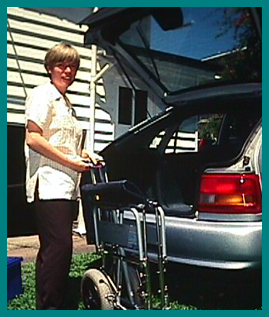 - Home nursing visits on call as needed, 24 hours, 7 days a week. 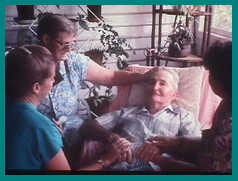 - Specialist palliative care nursing and medical care. - Management of pain and symptoms in consultation with the family GP. - Free loan of equipment. 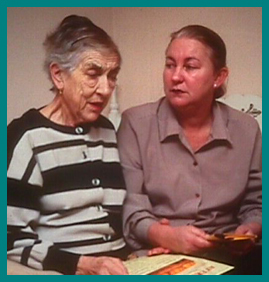 - Companionship, visits and respite by trained volunteers. 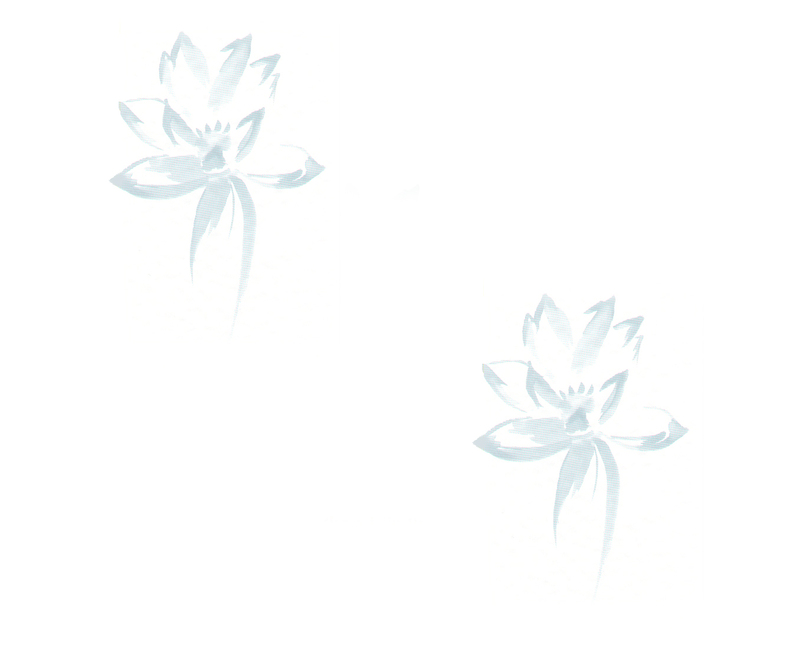 - Relaxation, meditation, massage and advice on complementary therapies. - Information and choice about your options for care. - Individual and family counselling. - Assistance with funeral arrangements. Below you will find articles and documents of specific interest to medical professionals, care volunteers, and those wishing to establish their own local hospice service.